This is the official title track from Swedish progressive legends OPETH’s twelfth studio album, SORCERESS, out September 30, 2016 via Moderbolaget Records / Nuclear Blast Entertainment. 2016 marks the monumental return of one of heavy rock’s most unique, revered and fearless bands of the last three decades, Opeth. 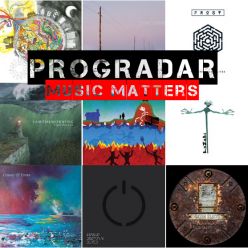 Over the years, the experimental, prog veterans have continuously reinvented themselves, pushing the boundaries of their craft and expectations of fans and critics alike. 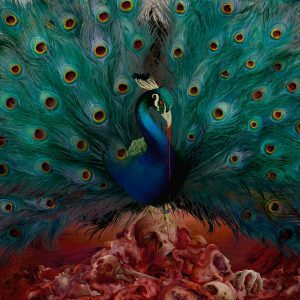 OPETH’s new album, ‘Sorceress’, their first for Nuclear Blast via the band’s imprint label Moderbolaget Records, is proof chief architect Mikael Åkerfeldt has a near-endless well of greatness inside. 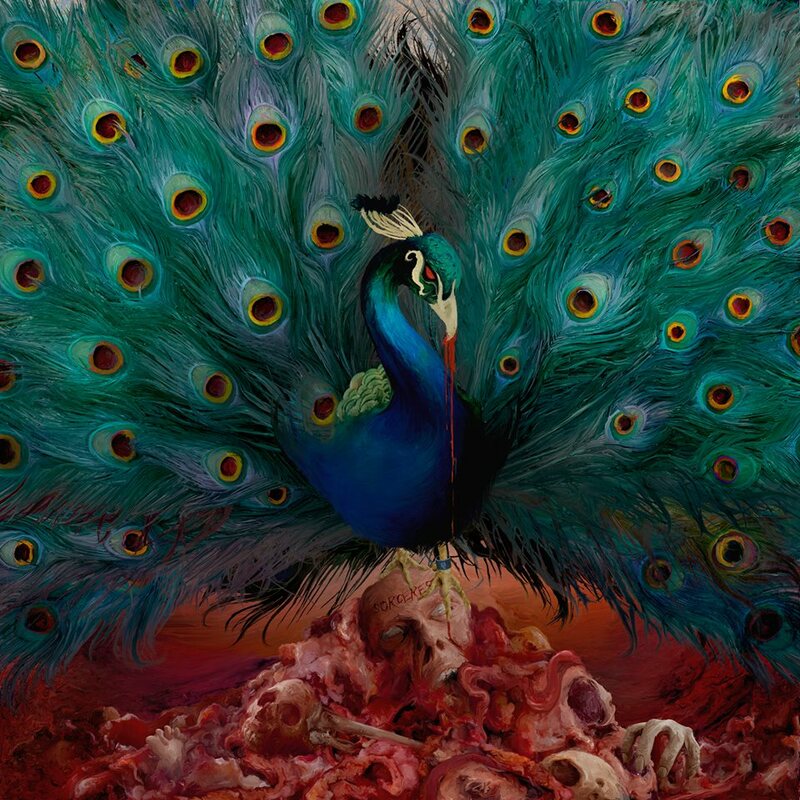 From the album’s opener Persephone to The Wilde Flowers and Strange Brew to the album’s counterpart title tracks Sorceress and Sorceress II, OPETH’s twelfth full-length is an unparalleled adventure, where visions cleverly and secretly change, colors mute as if weathered by time, and sounds challenge profoundly. ”The new album “Sorceress” is our 12th studio album since our beginnings in 1990,” says Åkerfeldt. “I find it difficult to understand that we’ve been going on for 26 years, let alone that we’ve made 12 records now, all of which I am very proud of. ”Sorceress” is no exception. I love this album, as does the whole band. I wrote the music during 5-6 months and we spent only 12 days recording it at Rockfield studios in Wales. I find that once again we’ve taken a step forward. Or sideways, Or backwards. Somewhere!? It’s different! It’s extremely diverse. And if I may say so myself, extremely good. 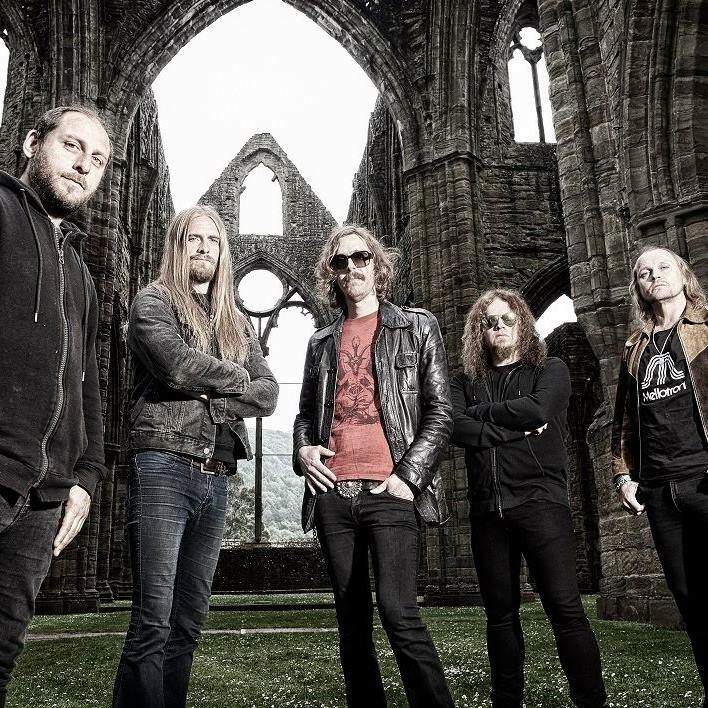 For Sorceress, OPETH returned to Rockfield Studios in Wales, also home to pivotal releases from Queen, Rush and Judas Priest, where the Swedes had tracked Pale Communion in 2014 with Tom Dalgety. The band spent 12 days recording at the countryside venue among its serene and inspiring surroundings. The result is nothing short of a powerful and intriguing record that will add yet another layer to the band’s celebrated career.